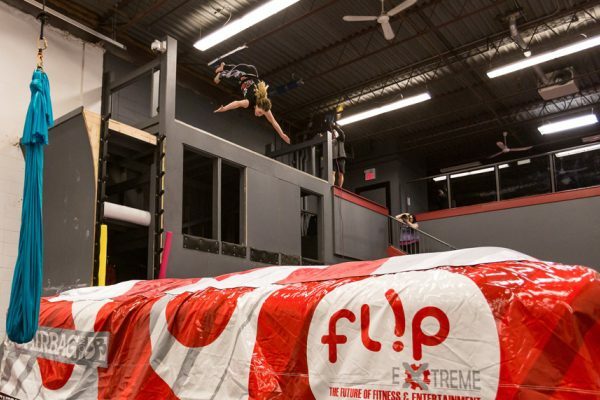 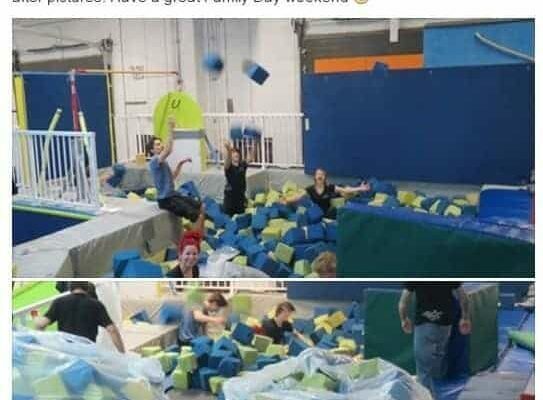 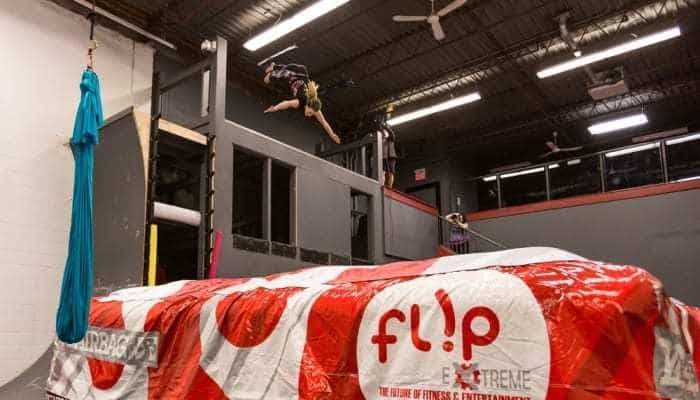 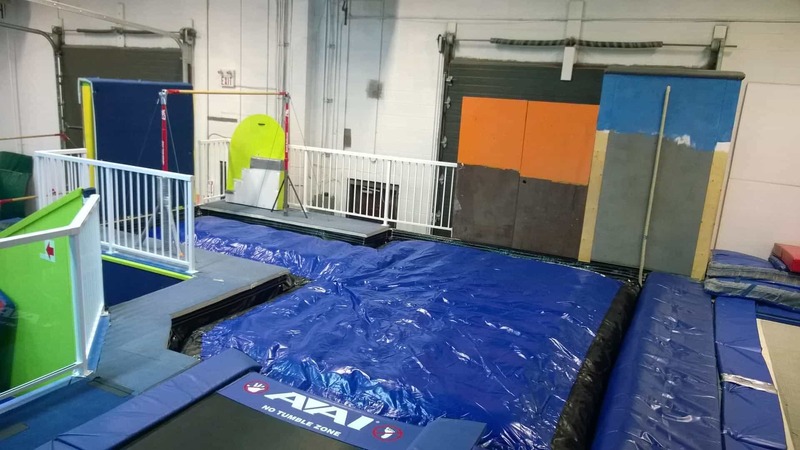 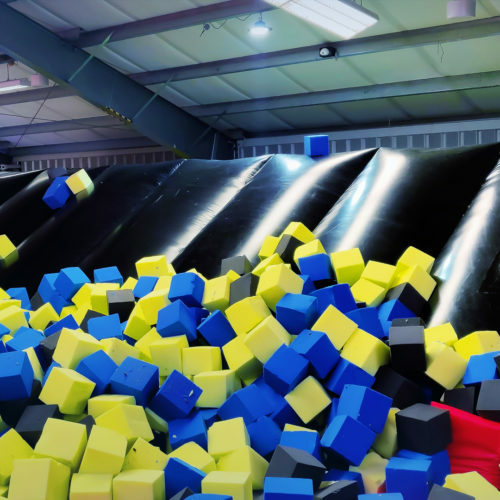 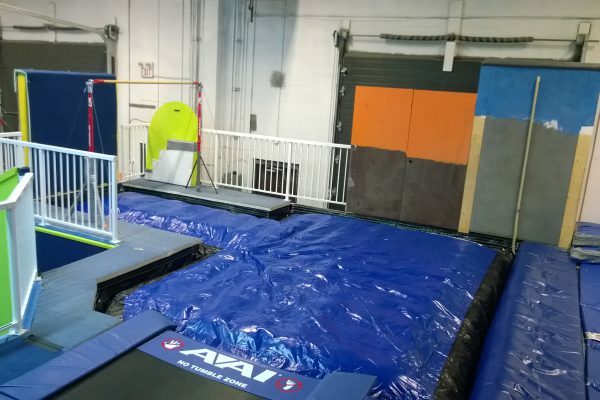 Flip Factory used to have a traditional foam pit but were getting sick and tired of having to empty the entire pit, fluff out the foam, clean the pit from all the nasty dust particles and other hazardous material. 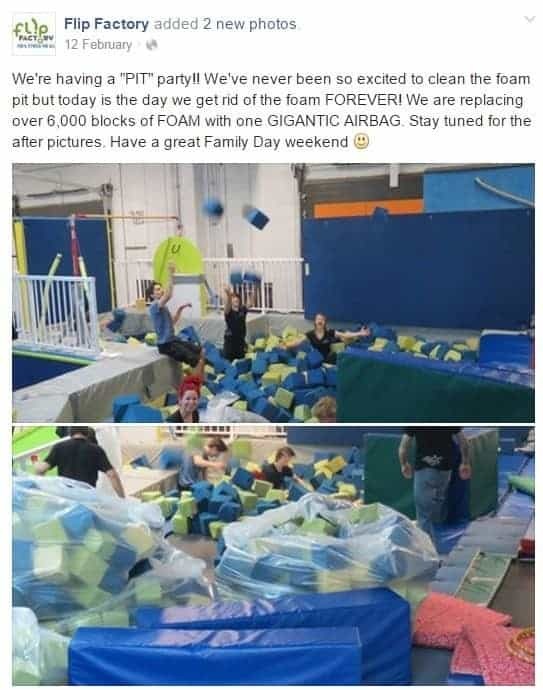 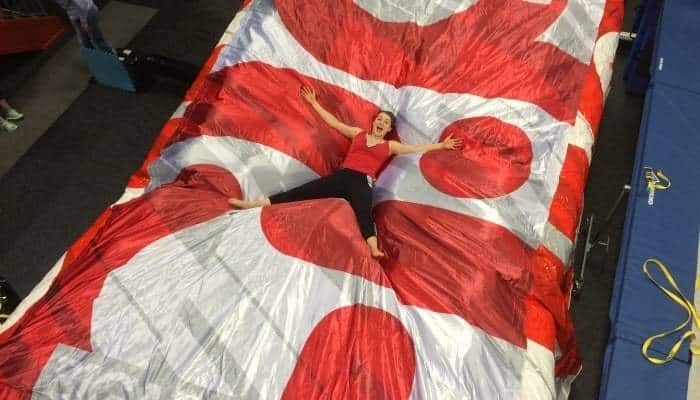 So they looked for an alternative and quickly found the FOAM PIT BigAirBag as a solution to all their problems! 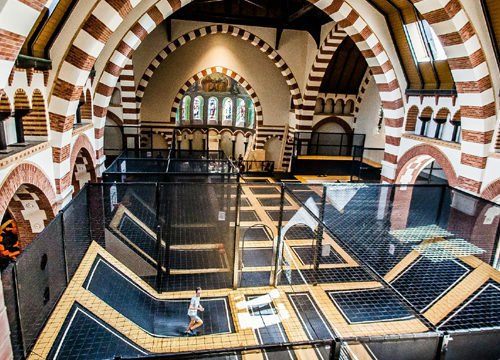 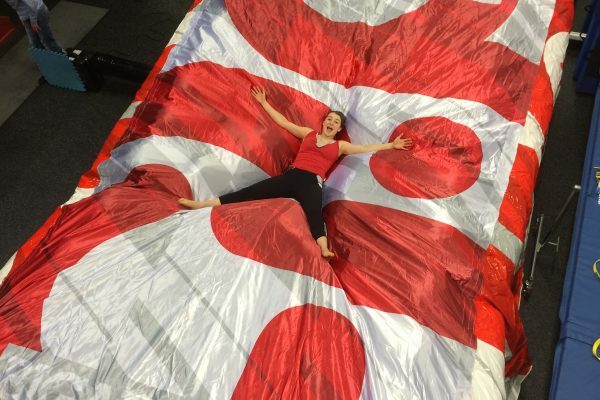 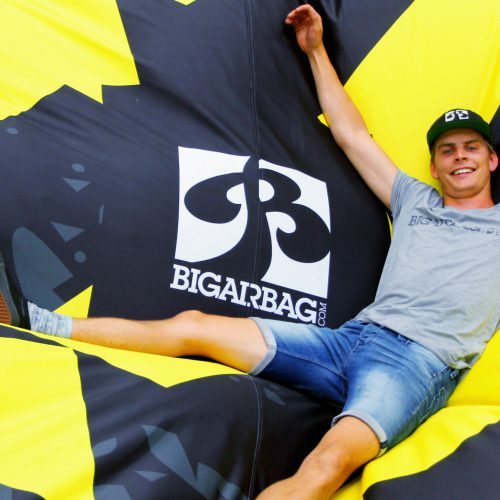 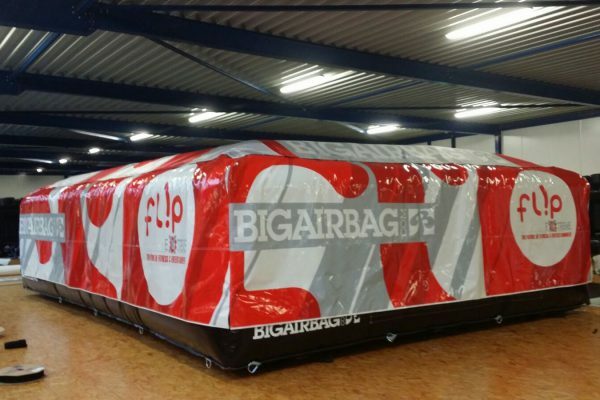 Even though their pit has a custom shape, BigAirBag could quickly offer a tailored solution to this. 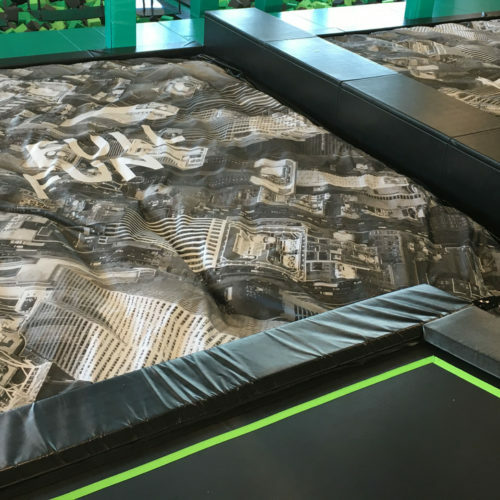 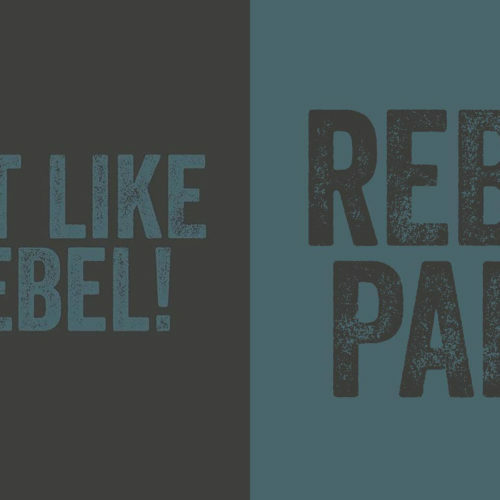 We can produce any shape and size to suit your needs so if have a crazy idea, tell us! 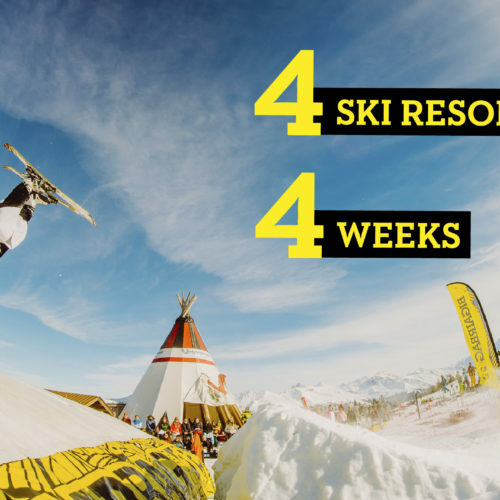 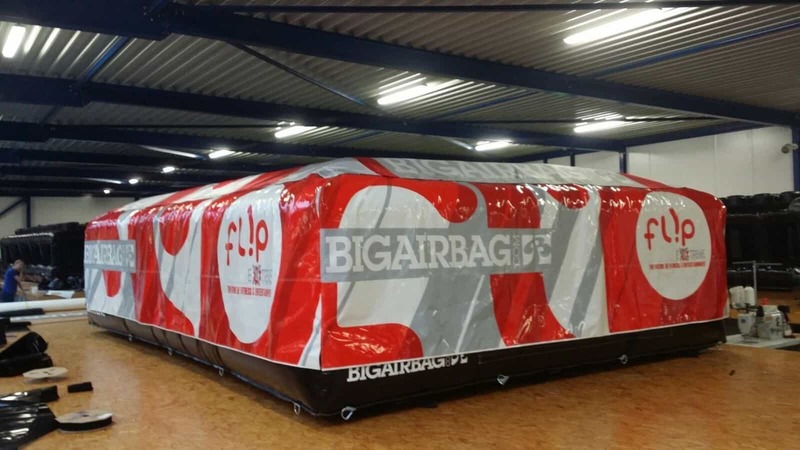 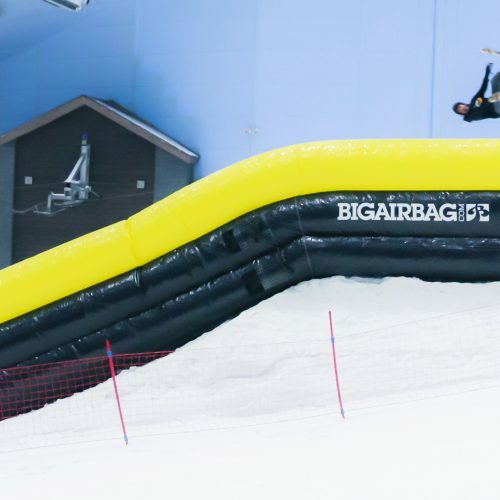 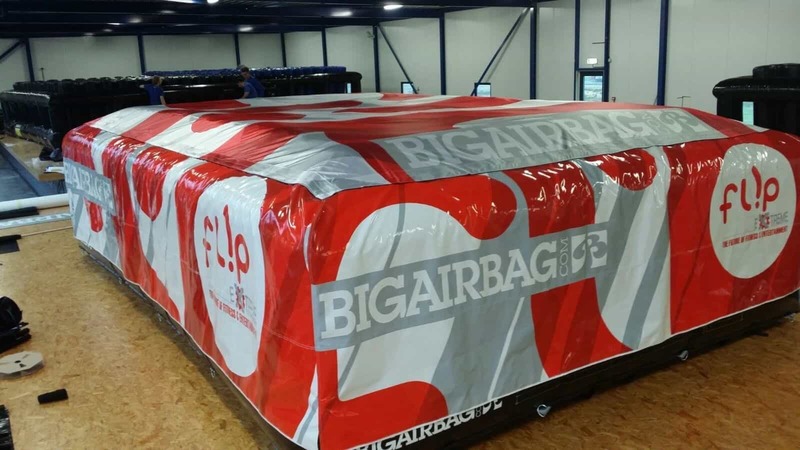 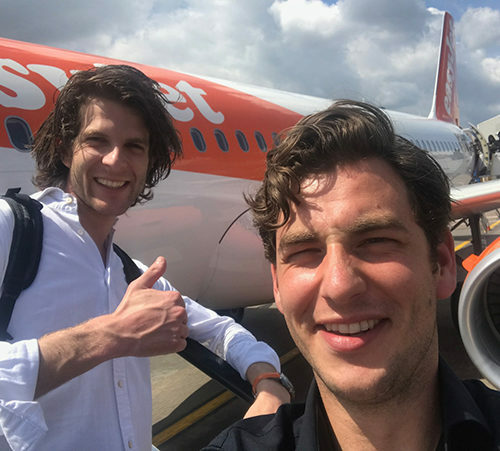 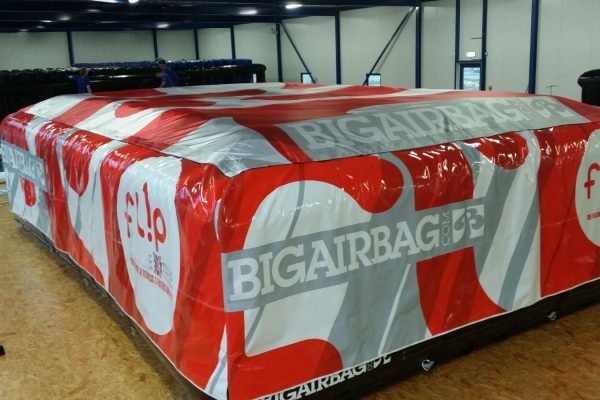 After receiving their custom shaped BigAirBag, Flip Factory was so happy with the product, they quickly ordered a second freestanding ADVENTURE.